How do you improve patient safety while lowering costs? 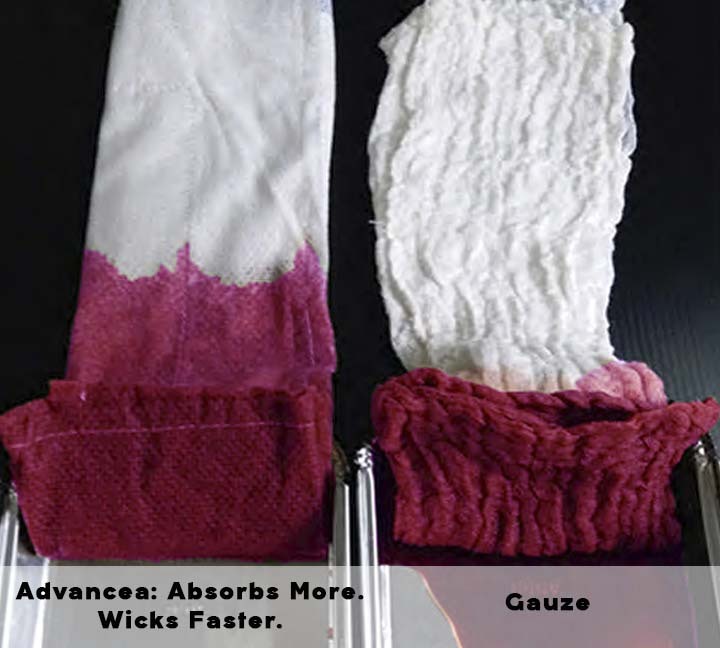 Advancea's revolutionary, high performance nonwoven surgical sponges and towels. 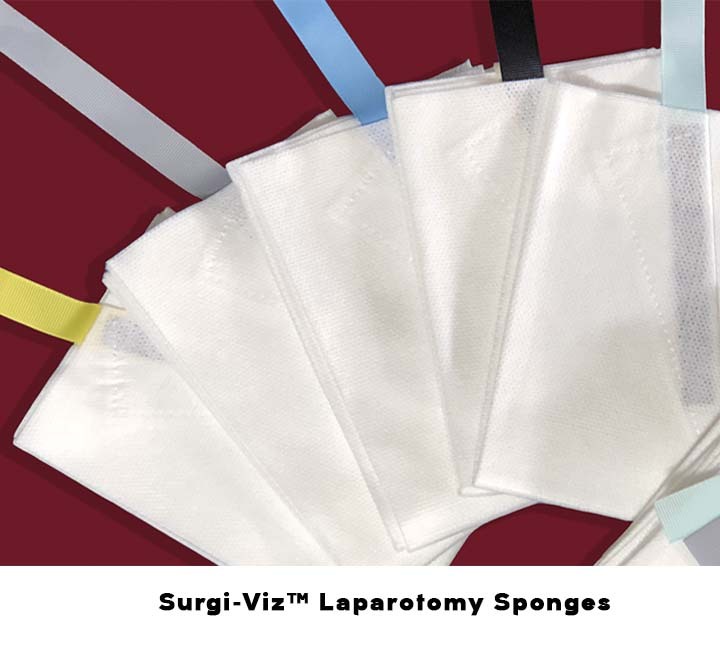 Built in with logical safety features, greater absorbency and huge cost savings when compared to gauze . Less likely to cause infection: No lint and loose threads from edges. No matter how strict your QA requirements are, we can meet or exceed them, setting us apart from the competition. 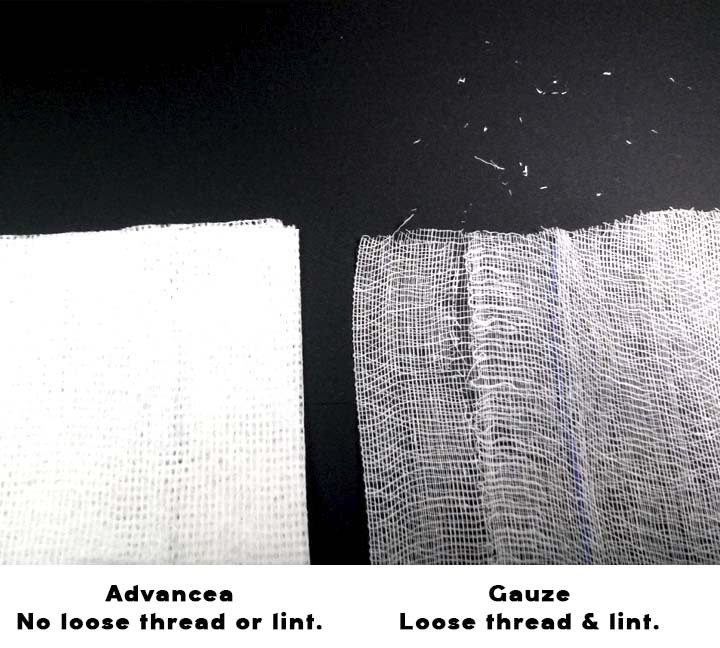 Learn more about Advancea™ starting with the results of two absorption studies comparing the performance of Advancea™ to gauze products.